Who is your Sailing Hero? 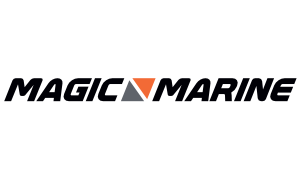 Teams and coaches must register for the event in the Manage2Sail system AND Pay for their entry through the class payment portal. 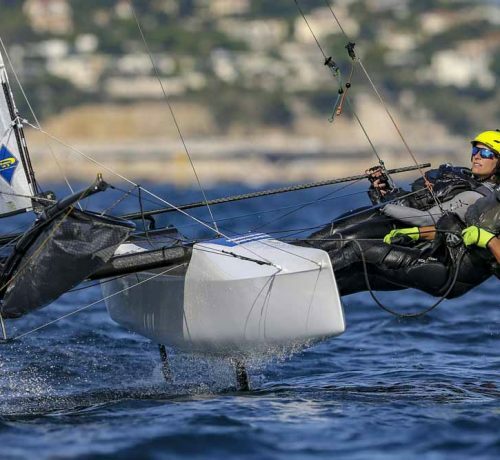 The best young Nacra 17 sailors will come to Marseille for the first time. 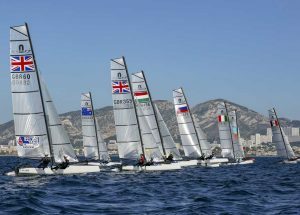 Site of the 2024 Olympic sailing in the Paris Olympics, these U23 sailors and future stars of Olympic sailing will get and early preview of their ultimate goal. 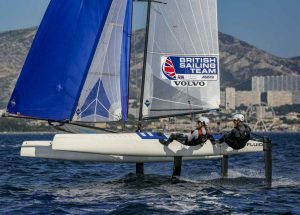 In 2018, the Olympic series are back in Marseille from August 26 to September 1 with 3 World Youth Championships: 49er, 49erFX and Nacra 17. The best crews will have a glimpse of Paris 2024. 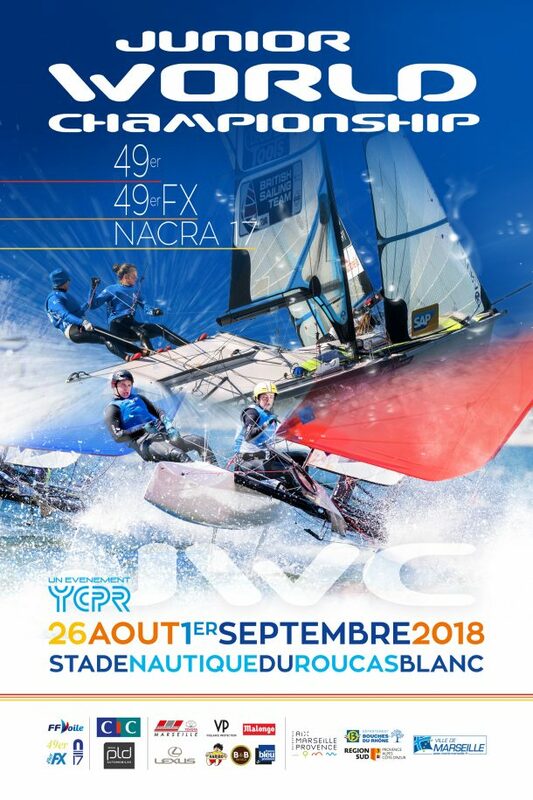 The events will take place from the Stade Nautique du Roucas Blanc, 6 promenade Georges Pompidou 13008 Marseille. 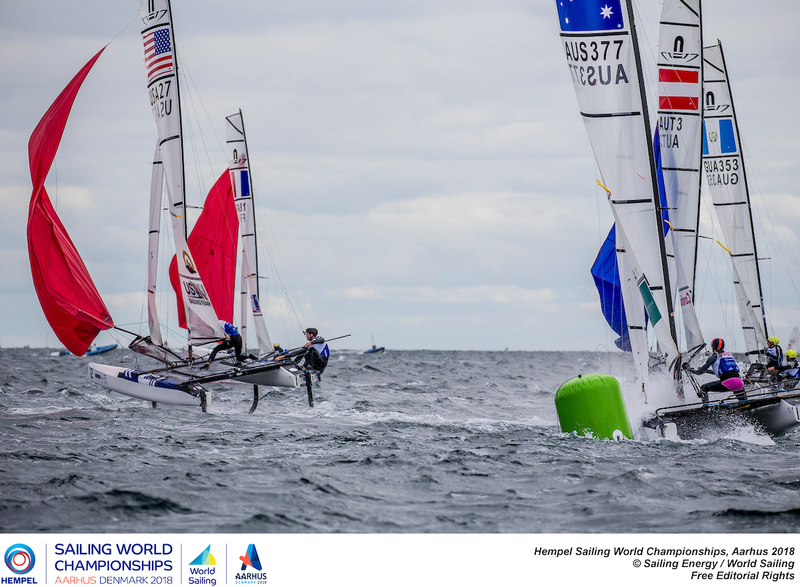 What: The 23-year-old world championships for 3 Olympic series: the 49er, 49erFX and Nacra 17.